The American Red Cross recently partnered with Tiffany & Co. to host a reception at the Tiffany store on El Paseo in Palm Desert to introduce guests to the Red Cross Tiffany Circle Society of Women Leaders. 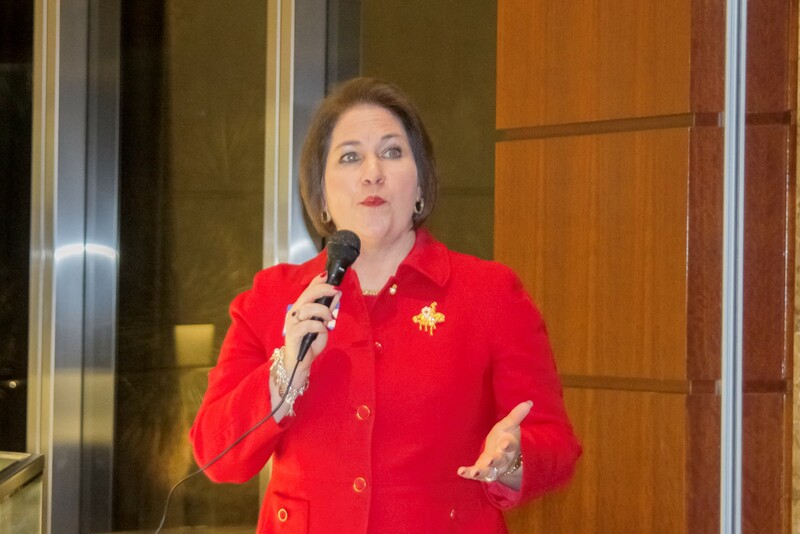 Over 45 guests listened to a presentation by Tiffany Circle Orange County member Suzanne Fradette as she shared the origins of the Tiffany Circle and the wonderful work that women are doing across the country to support the Red Cross. Seeking to launch a Tiffany Circle in the Coachella Valley, Lois Beckman, executive director, American Red Cross serving the Coachella Valley/Morongo Basin Chapter was very happy to see so many women interested in learning more about the Red Cross. If you would like more information on our Tiffany Circle, please contact Brian Daly at (888) 831-0031 ext. 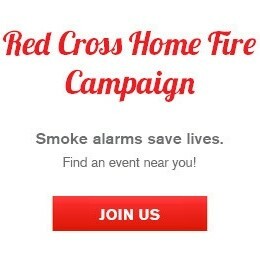 3003 or brian.daly@redcross.org.